The next 18 months will be crucial for Liberia. 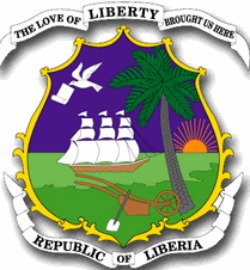 What do we know about Liberia? 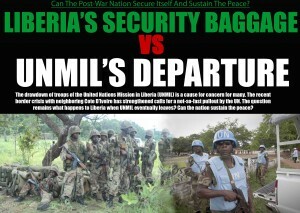 UNMIL, the UN-peacekeeping force will virtually pull out by June 30, only two more months to go … Liberians inside and outside the country don’t trust the Liberian Police Force and the Liberian Armed Forces because of their lack of discipline and high level of corruption. 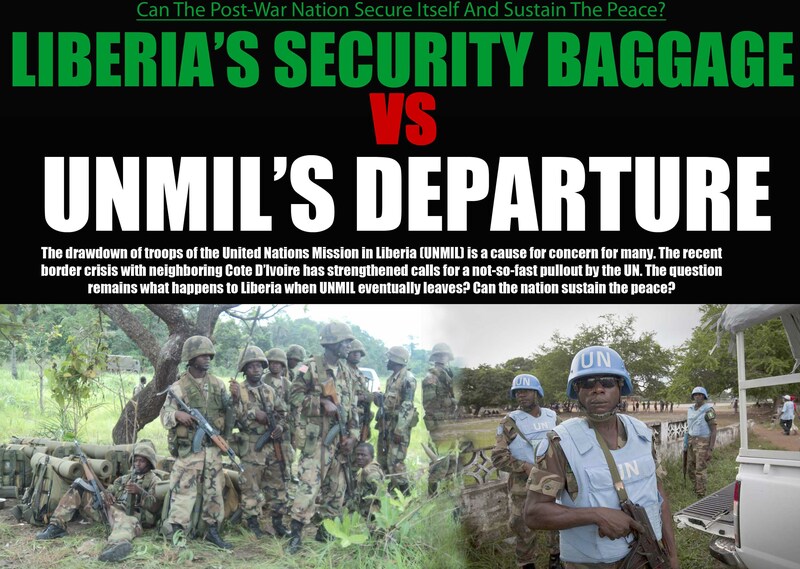 They fear that Liberia may again descend into chaos. They have bad memories of the anarchy that reigned during fourteen years of civil war. President Sirleaf will soon finish her second term, after ruling the country for 12 years. In January 2018 her successor will be sworn in. Who will occupy the Executive Mansion in 2018? Already more than 20 presidential hopefuls have declared themselves the best choice to rule over the destiny of Africa’s oldest republic. Between now and October 2017, when presidential elections will be held, there will be verbal fighting between presidential candidates and their followers. It will be increasingly difficult to distinguish facts from fiction, to separate blunt and subtle lies from the truth. 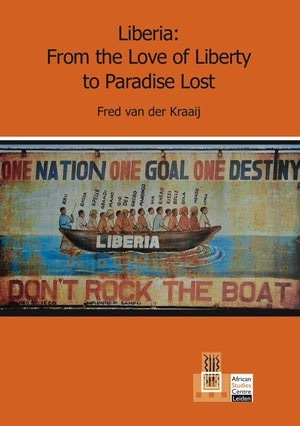 A recently published book on Liberia’s contemporary history – ‘Liberia” From the Love of Liberty to Paradise Lost’ – may be helpful to better understand where Liberia stands now, on the eve of the crucial 2017 presidential elections. How is Liberia’s economy doing? During the Administration of President Sirleaf dozens of foreign investors came into the country, attracted by its rich natural resources and the favorable conditions offered by the Liberian government. But will their investments in agriculture (rubber, oil palm), mining (iron ore, gold, diamonds), and the logging sector be sustainable? World market prices for Liberia’s commodities are on a downward trend. Disputes over land and ‘land grab’ accusations are scaring foreign investors, some of whom have already left. The main challenge, however, is to create enough jobs for the urban and rural unemployed, an estimated 80 per cent of the national work force. Another ticking time bomb is the unresolved question of national reconciliation. The two civil wars (1989-1997; 1999-2003) have left an estimated 200,000 people dead and many more wounded, physically and mentally. The final report of the Truth and Reconciliation Committee (TRC) was shelved by President Sirleaf for reasons only known to herself. Its recommendations were never discussed in parliament. Former warlords and militia members walk and drive around freely in Monrovia and elsewhere in the country, e.g. George Boley, Alhaji Kromah, Prince Johnson. Some have even been elected to parliament, including Prince Johnson, who had Liberia’s President Samuel Doe tortured to death and the assassination filmed (1990). Furthermore, ‘Education is a mess’, President Sirleaf frankly said in 2013. The Ebola epidemic not only killed nearly 5,000 people but also ruined the public health sector. The country’s infrastructure is poor and daily electricity is only for the rich and powerful. Corruption is all pervasive. Abuse of power and nepotism common. The rule of law is weak. A properly functioning system of ‘checks and balances’ is absent. The future looks grim. ‘Liberia: From the Love of Liberty to Paradise Lost’ is written from a personal point of view. The Dutch author knows the country, he lectured at the University of Liberia where his students included future ministers, one even later emerged as a feared warlord. In this book the author looks back on Liberia, 40 years after setting foot on Liberian soil. How could a country that was considered to be one of the most stable in Africa descend into such chaos and anarchy? What went wrong? And how is it to move forward? The author tries to answer these questions, based on his own observations. He focuses particular attention on President Ellen Johnson Sirleaf and her role in Liberia’s new start after the forced resignation of warlord-president Charles Taylor. The book contains 9 maps including three maps showing Foreign Investments in agriculture & forestry, mining, oil & gaz, 15 Boxes, over 70 illustrations and has an Index. Particularly handy is a list of Key information on 50 selected persons, from Daniel Anderson to Allen Yancy. Since last week the book is for sale in Monrovia, Liberia. The book was published by the African Studies Center (ASC), Leiden, the Netherlands. This entry was posted in 2017 presidential elections, African Studies Centre Leiden, Alhaji Kromah, Charles Taylor, Civil War(s) Liberia, Corruption, diamonds, Ebola, education, elections, Ellen Johnson Sirleaf, ERA supermarket, Exclusive supermarket, Executive Mansion, FDI, forestry, George Boley, gold, health, infrastructure, iron ore, Justice, Liberia, Liberia" From the Love of Liberty to Paradise Lost, Liberian Economy, Liberian History, Monrovia, natural resources, oil, oil palm plantation, peace, Prince Y. Johnson, Reconciliation, Royal Hotel, Samuel Kanyon Doe, Stop & Shop supermarket, Truth and Reconciliation Committee (TRC), UN Drive supermarket, University of Liberia, UNMIL, Vice President Allen Yancy, William V.S. Tubman. Bookmark the permalink.